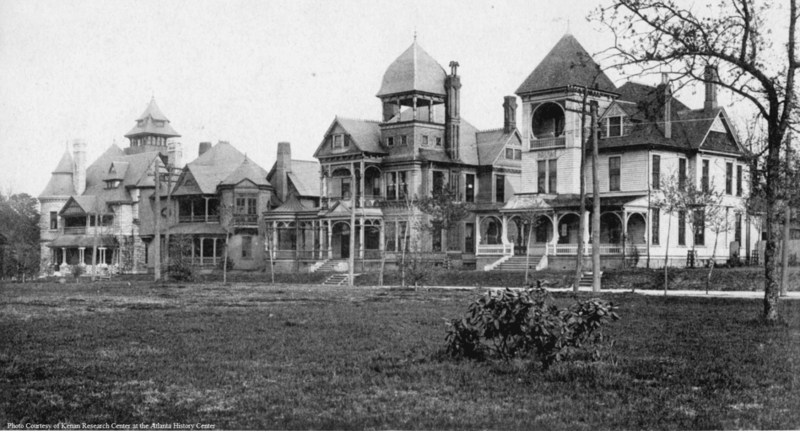 The Glenn House was built in 1890 for Rev. Wilbur Fisk Glenn, a Methodist minister and alumnus of Emory University. 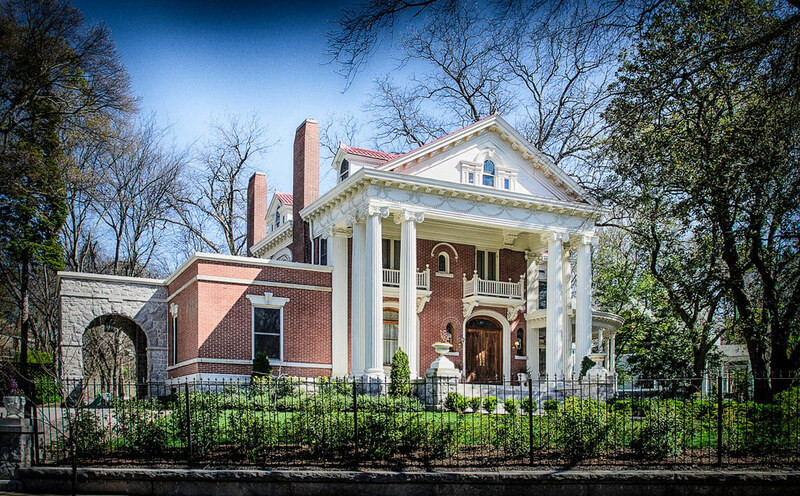 Built in the architectural style of a Queen Anne Victorian, the Glenn House is one of the original “Grand Dames” of Inman Park, and at one time boasted decorative Victorian millwork and a tower porch. Reverend Glenn was born on April 5, 1839 in Jackson County, Georgia. He was the youngest child of ten born to Rev. John Walker and Mary Jones. He attended Emory University, Auburn University and Alabama Polytechnic Institute. When the American Civil War broke out, Rev. Glenn joined the Rome Light Guards in Rome, Georgia. 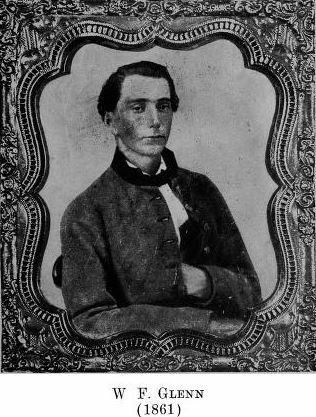 They became the Eighth Georgia Regiment upon transfer to Richmond, Virginia. On January 31, 1865, Rev. 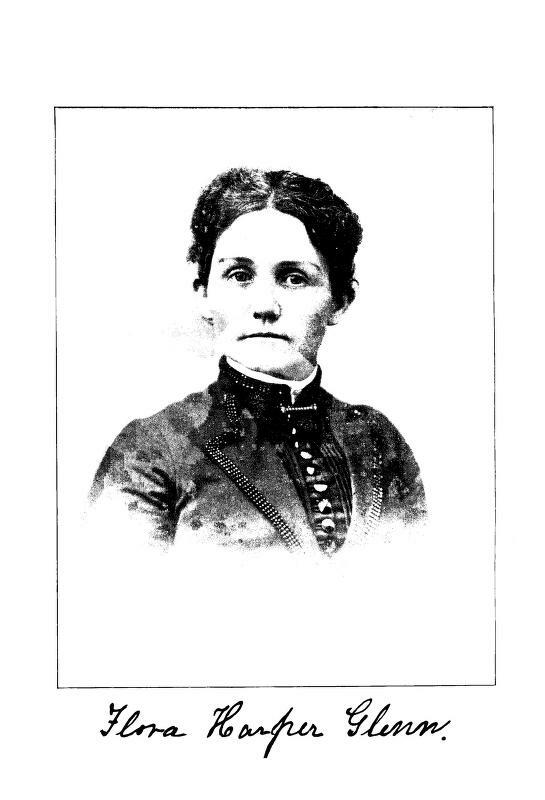 Glenn married Flora Harper in the Methodist Church in Auburn, Alabama. “Flora was dressed in an eight hundred dollar poplin of gray and lavender, and a hundred and fifty dollar pair of shoes. The large church was packed with eager spectators, citizens and soldiers to witness a war wedding.”-Rev. Glenn. Following in his father’s footsteps, Rev. Glenn joined the Methodist ministry in 1865 and practiced for over forty-four years. In 1930, the Glenn Memorial Church on Emory University’s campus was named in his honor. Wilbur and Flora had ten children. On December 3, 1903, their daughter Flora married Charles Howard Candler, the eldest son of Coca-Cola founder Asa Candler. The wedding took place in one of the parlors in the Glenn House with a reception held at Callan Castle, Asa Candler’s home located on Elizabeth Street in Inman Park. Throughout our project, we will be researching the Glenn Family, the architect of the house, and the greater Inman Park Neighborhood. Stay tuned for more photos and history to be shared.